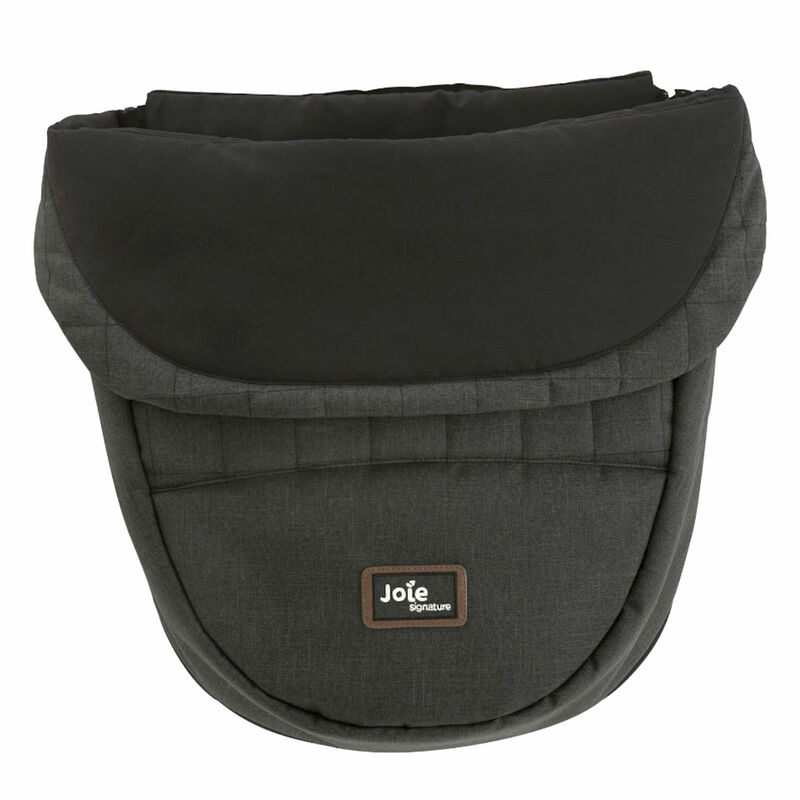 The beautiful pushchair footmuff from the new Signature range at Joie is a must have accessory for your little ones pushchair. Featuring warmly woven and richly blended fabrics with block quilted padding this is perfect for keeping baby smartly cosy when out and about in their pushchair. The full zipper enclose enables you to easily access baby and as the weather gets warmer simply zip off the front to create a chic pushchair liner for sunny day strolls with your signature pushchair.